Don’t forget about your area rugs! 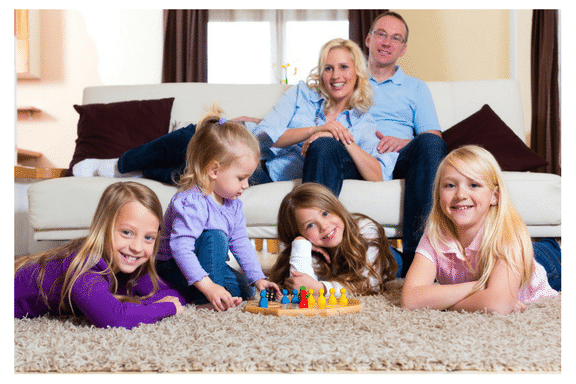 Homeowners place rugs in high-traffic areas and rugs endure a lot of wear and tear. Chem-Dry by the Millers deep cleaning restores the color and quality of both area and oriental rugs. 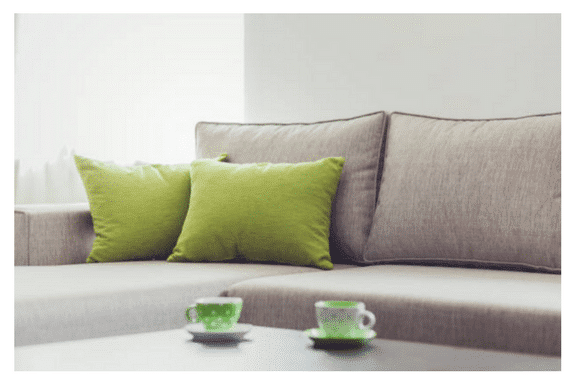 Your area rugs are in great hands with Chem-Dry by the Millers. Our process ensures the safest care for all types of rugs and fine fabrics in your home. Be careful! 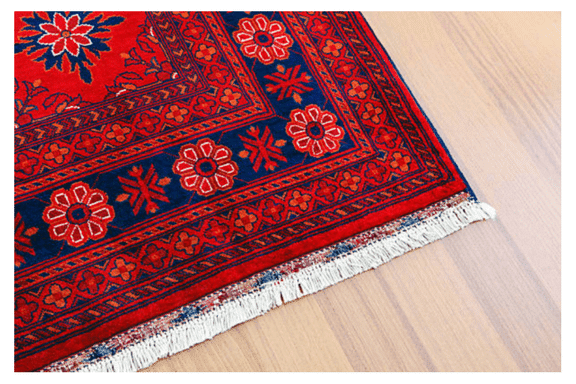 Don’t trust your oriental and persian rugs with just any local rug cleaning service. These fine textiles require attention from certified technicians. 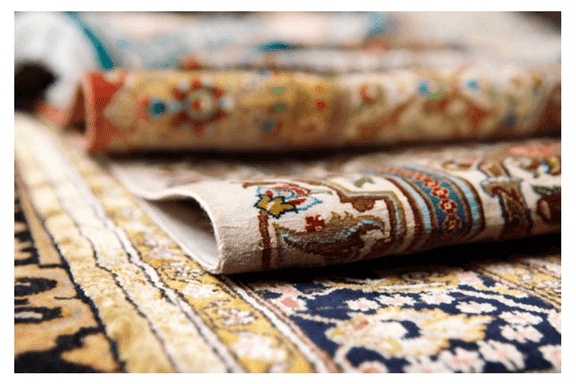 Your oriental rugs are in good hands with Chem-Dry by the Millers! 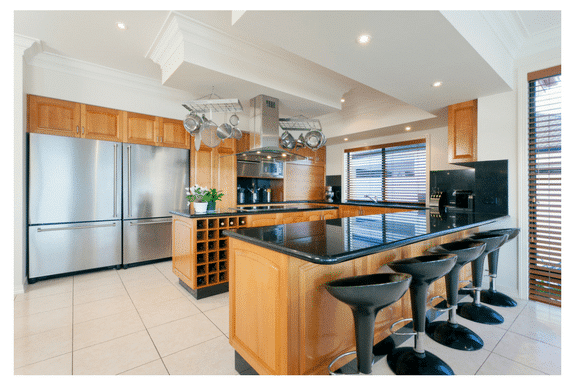 Chem-Dry by the Millers deep cleans tile and stone floors to remove bacteria from grout and applies sealant for prevention of future contaminants.